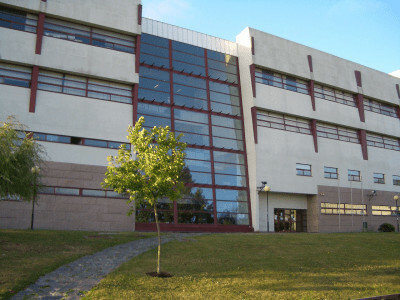 The Department of Computer Science of the University of A Coruña is the oldest one in Galicia. We are the biggest Department of the University of A Coruña accounting for more than 100 professors organised in 10 research groups and 4 research areas. The Department's professors teach in 11 Faculties and University Collegues and multiple Bachelor and Master Degrees.